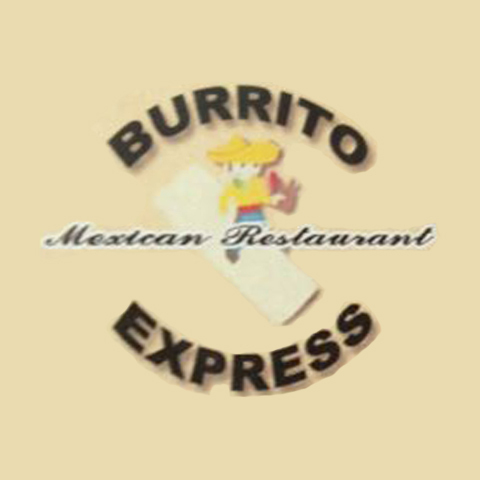 Burrito Express, in Athens, AL, is the area's leading Mexican restaurant serving Athens, Madison, Huntsville and surrounding areas. 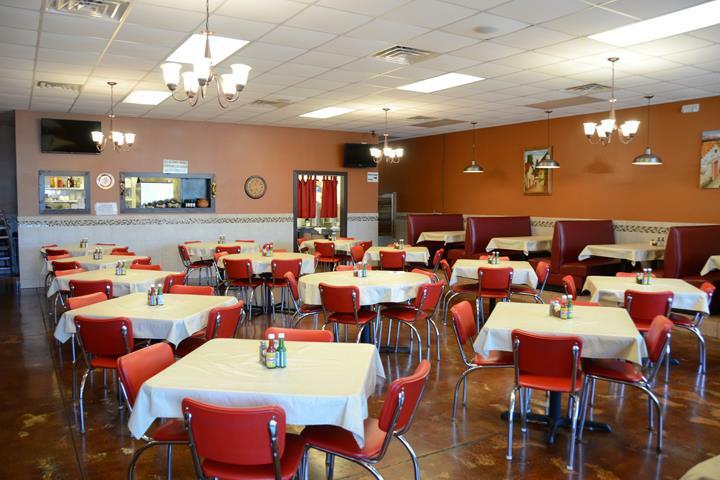 We offer lunch and dinner specials, burritos, margaritas, fajitas, quesadillas, catering, dining, carry out and more. 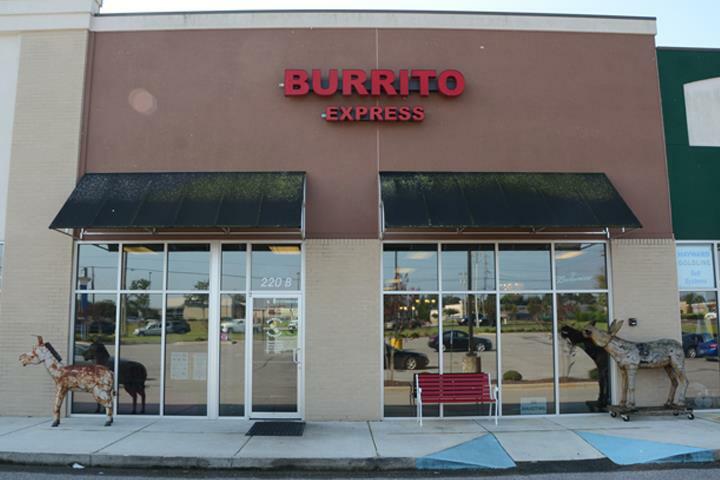 For your next Mexican meal, visit Burrito Express in Athens. Burrito Express is proud to serve our local area which includes Athens, Madison, and Huntsville. We specialize in Restaurants, Catering, Margarita Specials, Dining, and Take Out.